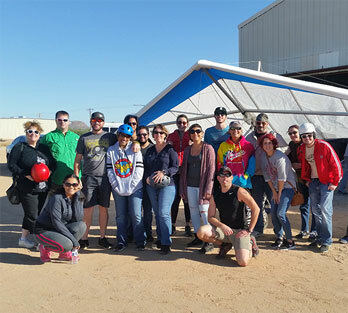 Sonora Wings can accommodate groups and families small and large. No age or ability restrictions! You fly with a qualified and experienced instructor as your guide. should be on everyone's bucket list! Soar like a bird, enjoy spectacular views and a thrill you will never forget. Click to book your tandem adventure today! Our lesson packages will take you from zero flying experience to flying solo. 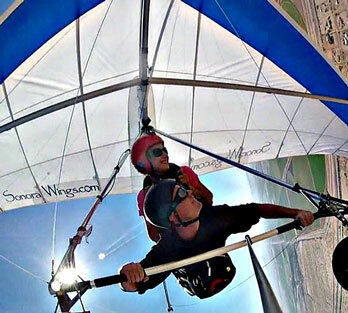 Our tandem training methods are the safe, proven, and most fun way to learn how to fly a hang glider. The ultimate powered flying experience! 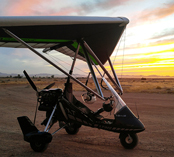 Take an introductory lesson in our Rotax powered trike. 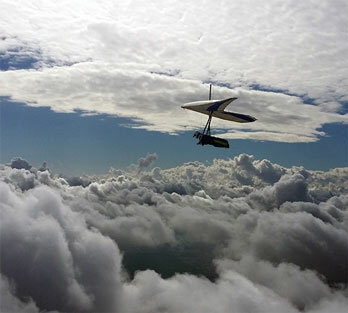 This one of the coolest ways to experience flight, and you'll be flying with an FAA certified flight instructor, L.J. 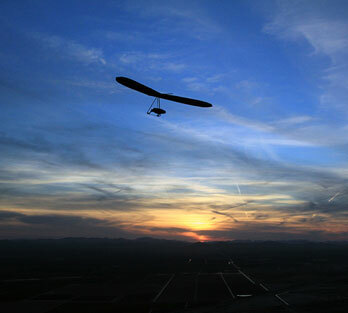 O'Mara, of Airborne Over Arizona, 307-899-2198.